Proactive, accessible and research-based support for organisations of any size. Pricing for specialised services falls outside the normal hourly rate, more information will be available in your proposal. Get in touch with us quickly and easily. We are happy to help. Our packages make wellbeing support easy and affordable, so we can often match the fixed fee pricing of our competitors. If you would like to discuss your options and the mix of services you require in more detail, why not request a custom quote? How long are your contracts? . . . Employee access to the Uprise digital platform is renewed annually. Coaching support hours can be pre-purchased and do not expire. We review usage and availability quarterly to ensure a seamless delivery of support for employees. When and how do employees access coaching and support? . . . 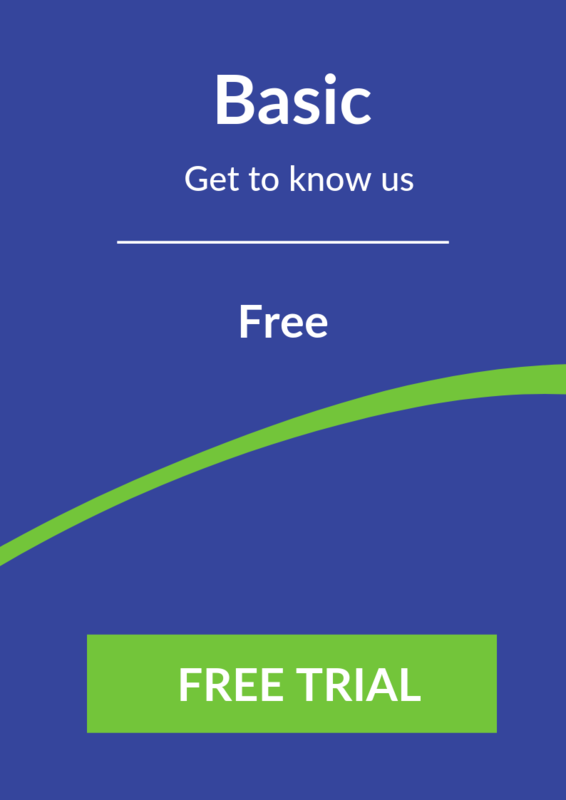 Coaching and support is accessed from the Uprise App and our online web platform. The session times are flexible to suit busy schedules and can be arranged outside of normal businesses hours. 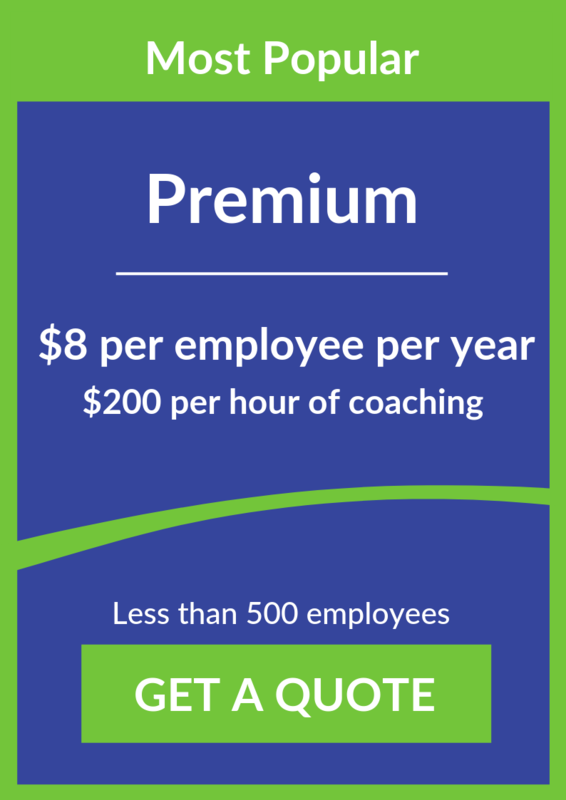 Employees select from a range of dedicated coaches and can engage with them via email, instant message, phone, video or face-to-face. Do you provide face to face therapy? . . .
Uprise has partnered with a network of mental health professionals to provide employees access to face to face support. Employees can request face-to-face support within the Uprise platform. When will I see results? . . .
Uprise is the only Employee Assistance Program that provides a comprehensive outcomes report every quarter. It outlines the specific causes of stress in your workplace and measures a range of wellbeing indicators. How soon can we start? . . . It takes less than 5 minutes to set up an account and our promotional tools are readymade. Once the agreement has been signed by your organisation, employees can begin accessing the platform and coaching support within minutes.